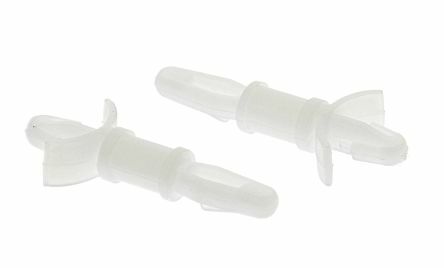 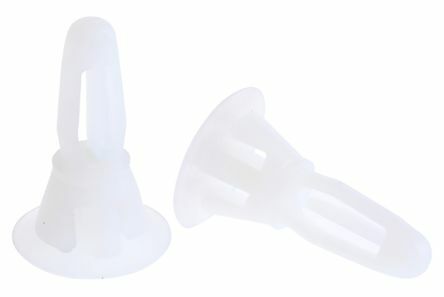 Miniature nylon PCB support pillars in various heights. 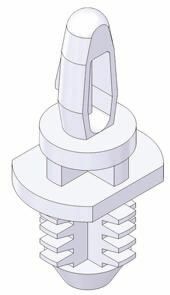 This type snaps into place on both the chassis and the board and requires no fixing screws. 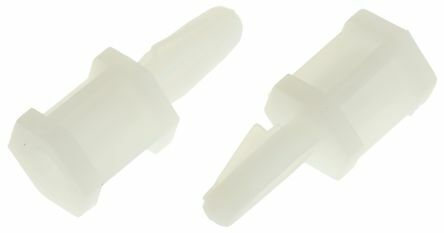 Can be released by handMaterial: Nylon 66Colour: Natural.